If you would like any information regarding any of the listings you have viewed, please call our office or fill out this contact form to have an agent contact you. Your information is kept confidential and we promise not to fill your inbox with unnecessary e-mails. 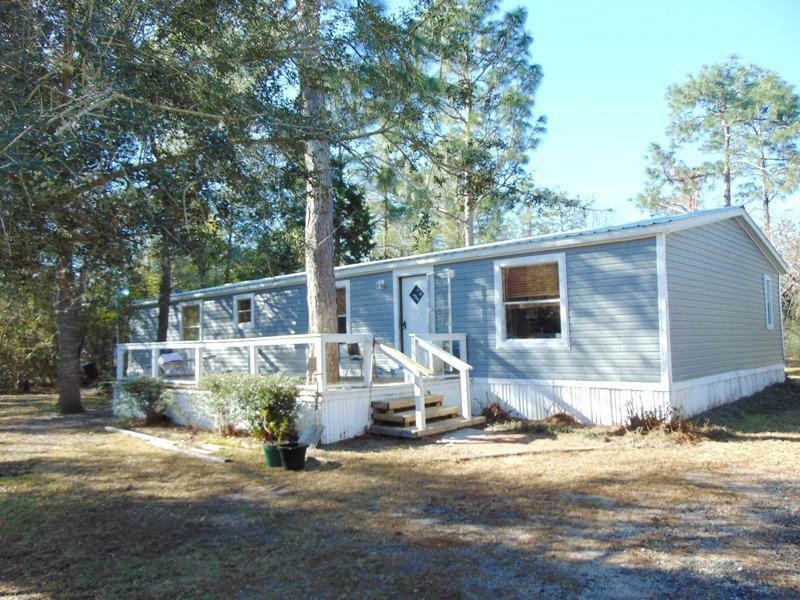 This is a three bedroom two bath mobile home with a split floor plan and a huge living room. There is mold on the ceiling at the back door and in the master bath. So...this will have to be a CASH sale. I don't believe it would take much to repair it, however, it will not finance in the current state it's in.